The roof is your home’s first line of defence against the elements. It is therefore safe to say that the state of your roof has a big impact on the state of your entire house. Broken or missing shingles, for instance, may cause rainwater to leak into the deck and slowly weaken its structure. If neglected, the resulting water damage may also trigger growth of mould and mildew, which spew spores that can get mixed in your air conditioning and cause a spree of respiratory illness in the house. Having your roof checked by an experienced roofer on a regular basis can prevent things like that from happening. Inhibiting issues before they get worse will not only save you money on repair but it will also help you make the most out of your roofing. Here are some ways to maintain your metal roofing and the services you can expect from a professional roofing company. Being one of the most inaccessible parts of your house, your roof gets the least care and upkeep. Unfortunately, like other parts of your house, it is also prone to damage, especially when not maintained on a regular basis. A roofing company can help scour your roof for signs of damage, including leaf dents, pockmarks, or granule build-up in the gutter, which may indicate the need for spiffing up or repair. Don’t try to inspect your roof on your own, especially if you don’t have the proper fall arrest gear. Leave it to the experts. The work your roofing company will do on your roof depends on the kind of damage they will unveil during inspection. It’s likely that they could find more than one issue, and as they report this to you, they will give you several repair service options. Either they will prioritise the most severe issues or do a complete overhaul if they think it’s necessary. 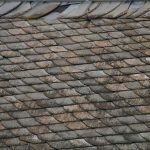 When dealing with old roofs that have had recurring issues for years, the best option may be to replace the roof altogether. Replacement will not only improve your protection against the weather, but it will also significantly increase your home’s energy efficiency, which will consequently lower your power consumption. These are all part of the return on investment you can enjoy with a new roof in the long run. After having your roof replaced, you’ll have a nicer feel inside the house, with no worries about leaks for the next few years. But why would you even want to wait for leak to come back before taking steps if you can prevent it by having your newly installed roof maintained regularly? 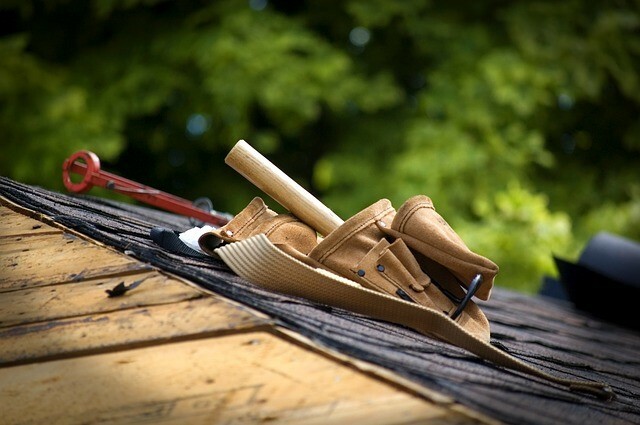 Professional maintenance can prolong the life of your roof. Only a professional roofer can give your roof the care and upkeep it needs to serve you for as long as possible. When it comes to an important and expensive structural asset like the roof, never risk DIY. Always trust a professional commercial and residential roofing service provider to get the best results.